I have always been in love with reflections in the water. They make the object of admiration all that more mystical. The item seems so near yet feels far at the same time. The above shot was taken at Tokyo Disneyland of one of the towers leading up to Cinderella’s Fairytale Castle. This is another reflection shot which I took. I love how the boat looks in the water from afar. This is the shot which started my interest in capturing such reflection shots. 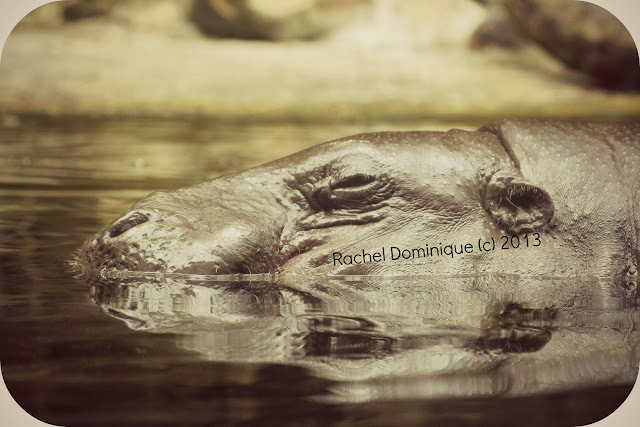 This photograph was feature in my post on Hippoportamus over at my photography blog. Do you admire reflections too? Meow!! Doesn’t this scene look familiar? This is what happens when the boy’s favourite commercial come on the television. They will temporarily drop what they are doing and sit fixated at the screen. What is it you ask that could capture their FULL attention? It used to be the Cold Storage Grocery ad but at the moment it is Ribena. If you have your own photo reflection do add it on in this meme using Mr Linky! !